Timmy D’Antonio can fix a broken window screen — and in a pinch, a whole lot more. D’Antonio recently opened Screenmobile of Napa, a mobile screen repair and replacement business. With his truck and supplies, D’Antonio arrives at a customer’s home with the tools of his trade ready to make repairs large or small. But D’Antonio has another bag of tricks that he can pull out when necessary. D’Antonio is also a licensed Emergency Medical Technician (EMT). He carries emergency supplies with him while he travels around Napa, Yolo and Solano counties in his Screenmobile trailer.D’Antonio said he’d always wanted to be a firefighter. But with state and city budget cuts, he’s been unable to find work as a firefighter. “I had to find an alternate job,” D’Antonio said. The 26-year-old didn’t have to look very far. 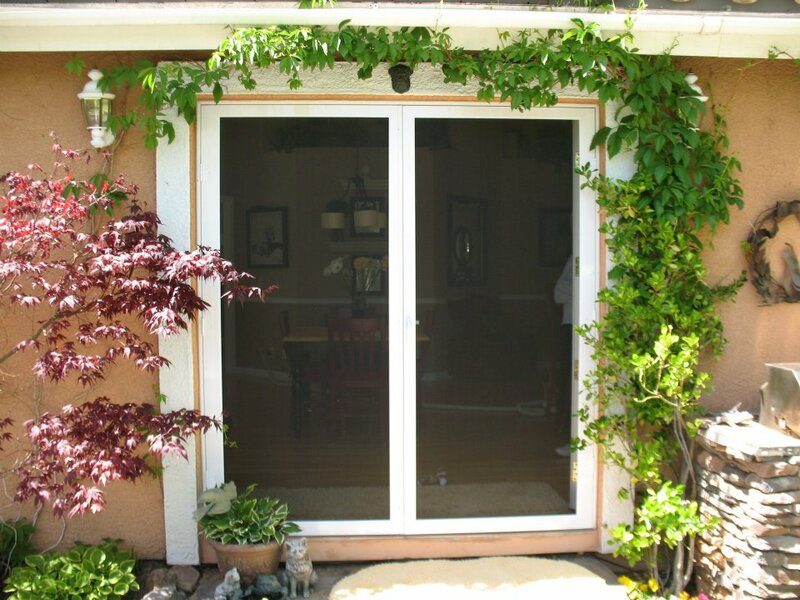 His aunt and uncle own a successful Screenmobile franchise covering the Sacramento and Lake Tahoe areas. 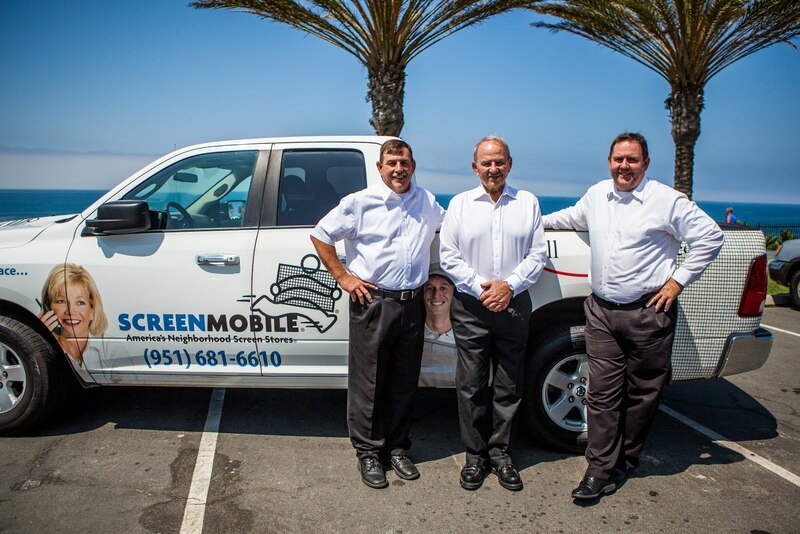 His brother’s Screenmobile franchise services Sonoma and Marin counties. “I saw the success by my family and it was a no-brainer for me,” D’Antonio said. 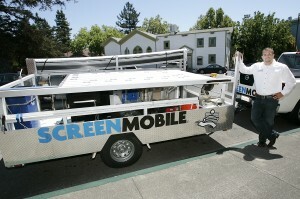 Originally from the San Fernando Valley, D’Antonio moved to Napa in December to open the local Screenmobile franchise. 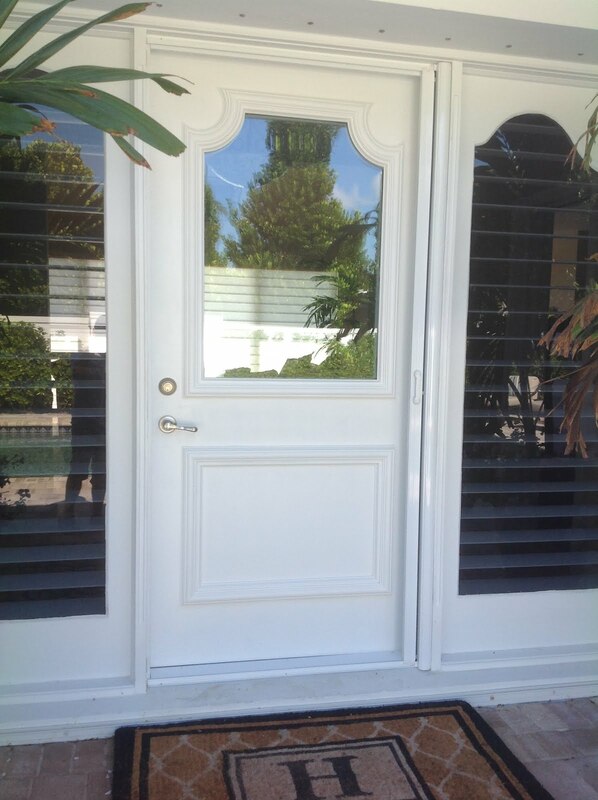 “We can make anything with a screen,” including window screens, door screens, retractable screen doors, and porch and patio screens, he said. As a trained and certified EMT, D’Antonio is compelled to stop and render assistance at any accident he comes upon until an ambulance arrives. “I keep a basic medical bag with some bandages, dressings, and the basics in case there is something I can do at an accident.” He’s already stopped at a few such incidents. In Suisun City, he encountered a crash scene involving a truck and sedan. When D’Antonio pulled over he found two girls from the sedan lying on the sidewalk. He assisted until an ambulance arrived, he said. At a local climbing gym he helped a climber who’d fallen and snapped her ankle. “I took over until the paramedics got there,” by elevating and icing the injury. 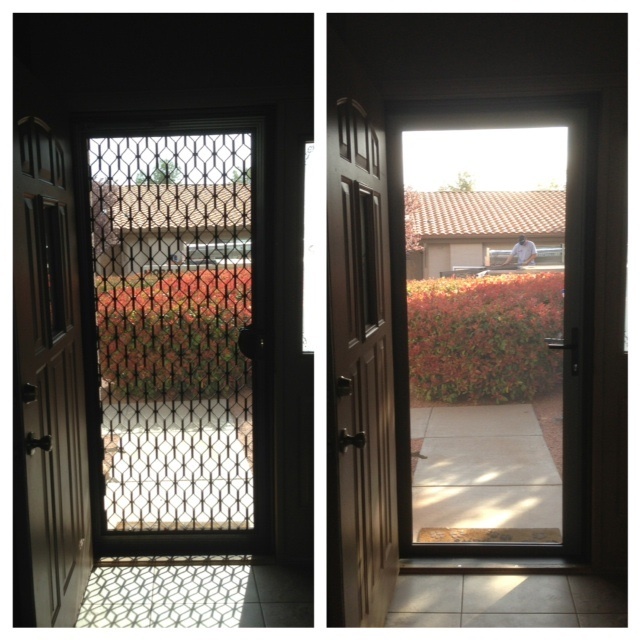 D’Antonio and Screenmobile of Napa can be reached at 707-320-9339. I have never heard anything about the screen mobile and this is the very informative article you have shared. Good job for adding a good stuff in our knowledge.